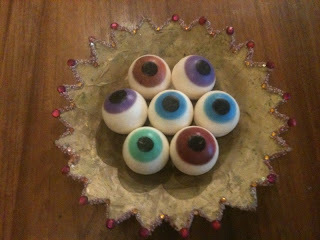 Its trick and treating time again and this year we are not only going to treat but pamper you with these cute little eyeball soaps. They are simply so adorable, they remind me of the power puff girls. Its fun to surprise your little trick and treaters with something that is not going to send them on a sugar high or worse still to the dentist. Be sure to inform everyone that it is a bar of soap, and not candy! 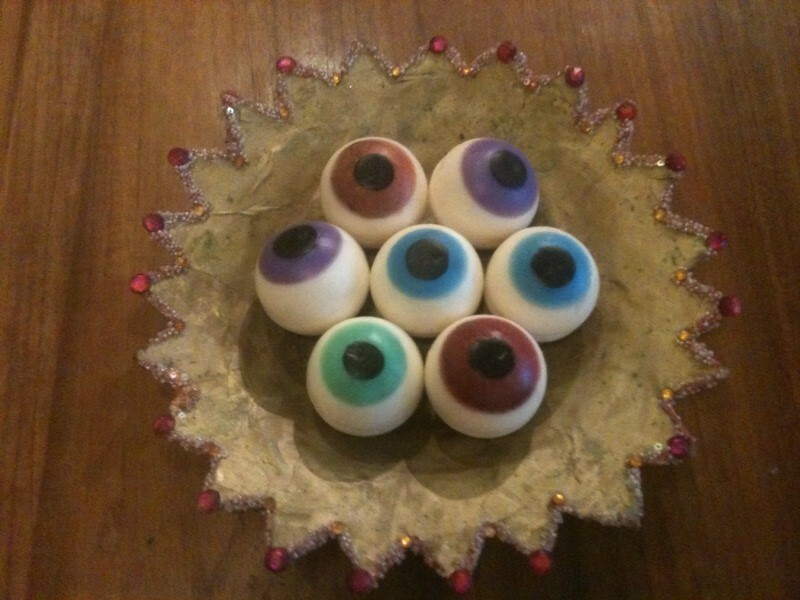 These eyeballs are nearly 80gms, and in the spirit of celebrating Halloween they are only $5 each.